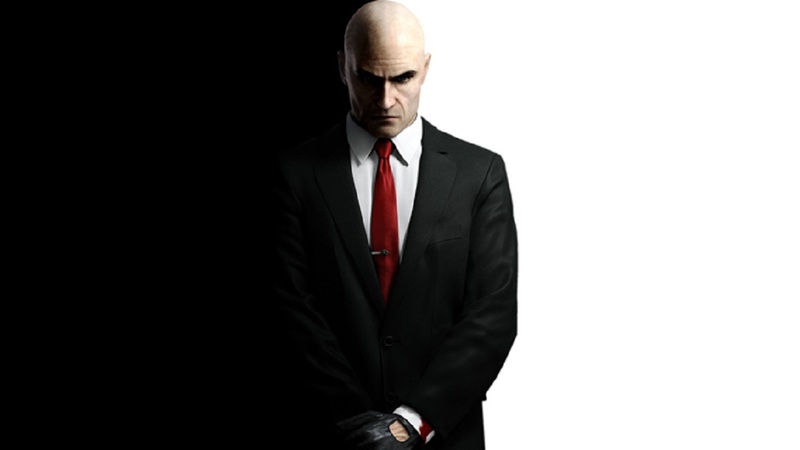 The Hitman series, barring its temporarily limbo following IO Interactive's exit from Square Enix, has pretty much always been prolific. It was memorable and profitable enough to spawn not one but two films, a rarity in the gaming sphere, on top of several spinoffs. One such example of the latter is Hitman: Sniper, one of Square Enix's attempts to splash into the mobile realm -- in addition to Hitman GO, which in turn spawned its own PC/VR port. Well that sniper concept doesn't seem to want to die, as a listing for "Hitman Sniper Assassin" was just found on the Korean rating board, adding credence to the Australian listing earlier this year. While we don't know what it is yet for sure it could be a bonus pack-in for the definitive edition of the episodic Hitman coming this May.